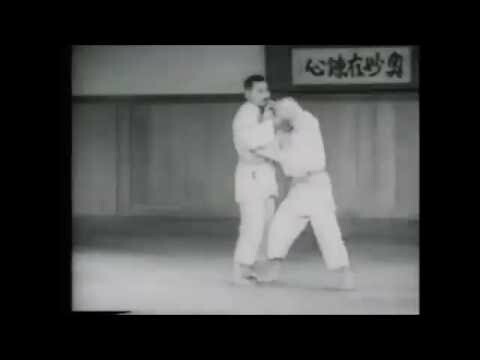 Info about "Ashi garami video"
Ashi garami (leg dislocation) that targets an opponent’s leg. 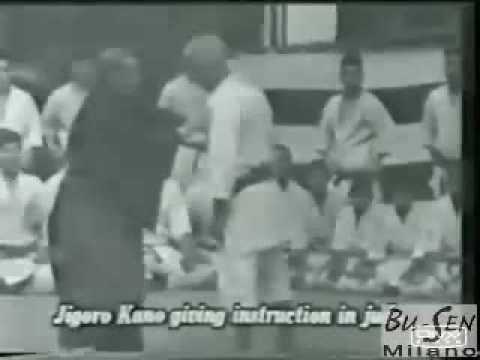 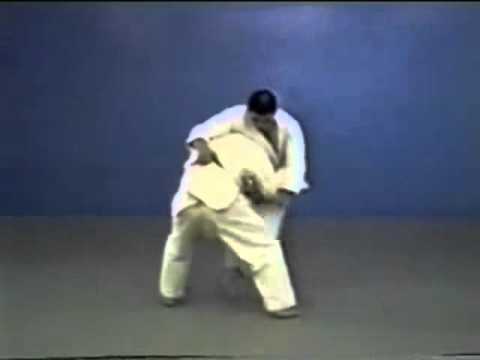 It is one of the nine joint techniques of the Kansetsu-waza list, one of the three grappling lists in Judo’s Katame-waza enumerating 29 grappling techniques. 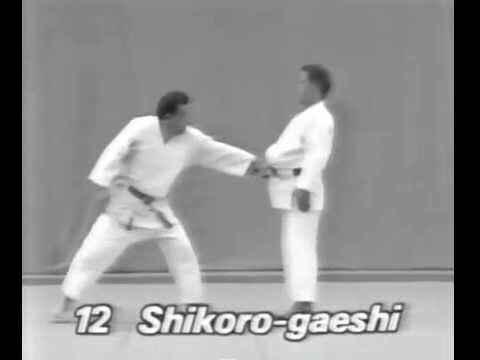 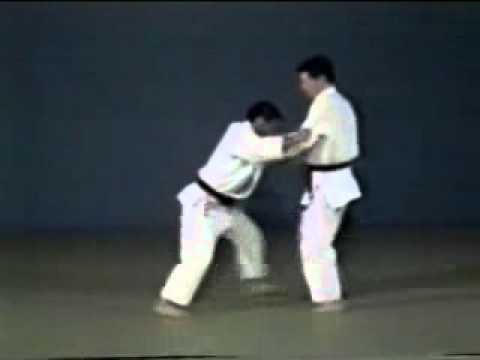 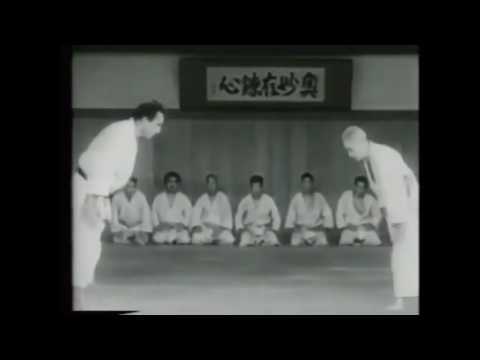 Ashi-Garami is one of the four forbidden techniques, Kinshi-waza.